From some of the ridiculously lavishly spacious to the compact spots, downtown Tokyo is home to a host of the best, most diverse music venues across the globe. Unlike other places and locations across the country, pop music in downtown Tokyo is not completely relegated or known in one particular area. Among other pop venues in downtown Tokyo, the J-Pop Café is well-known as one of the best and most visited pop music style cafés. The J-Pop music style café is located in Udagawacho, Shibuya-ku, Tokyo. The nearest station that can be accessed from J-Pop Café is the Shibuya Station. At this café, dinner costs around 4,000 to 4,999 yen and it’s one of the cafes that are excellent for parties, groups, or anybody willing to be entertained. Apart from accepting cash as the payment option, customers can also make their payment through credit cards since the J-Pop Café accepts a number of credit cards. J-Pop’s business hours is an important thing worth noting. From Tuesday to Thursday, you will find the doors open from 6pm to 1am. On Saturdays and days before holidays, the café opens its doors from 6pm to 5am, on Sundays, it opens from 6pm to 12 am but remains closed on Mondays. The J-Pop Café is known as downtown Tokyo’s most photogenic spots, well-known for hosting a variety of performances that range from jazz to classic to, as the name goes or suggests, J-Pop. This venue has three rooms worth knowing: there is a section dedicated to live concert performances where several bands and musicians take the stage to perform live to thousands of fans. 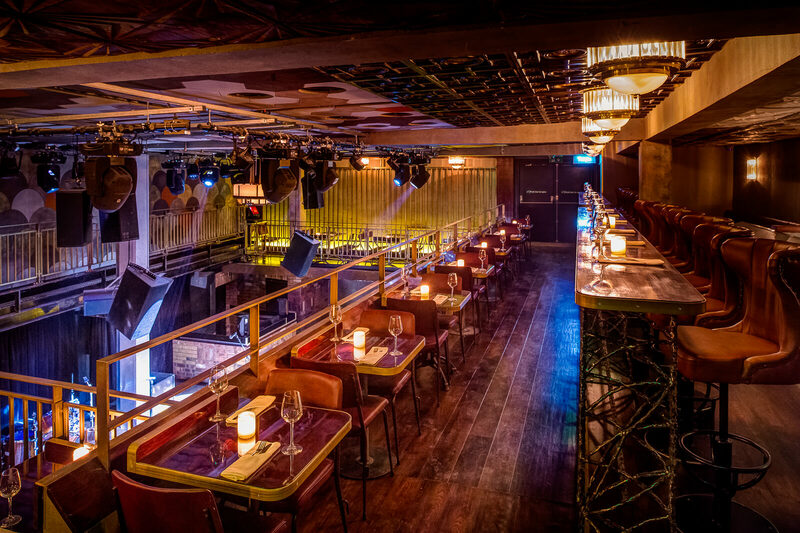 The second room is the cafes pop music style hall or room where one can take food and drinks while enjoying music from the background. 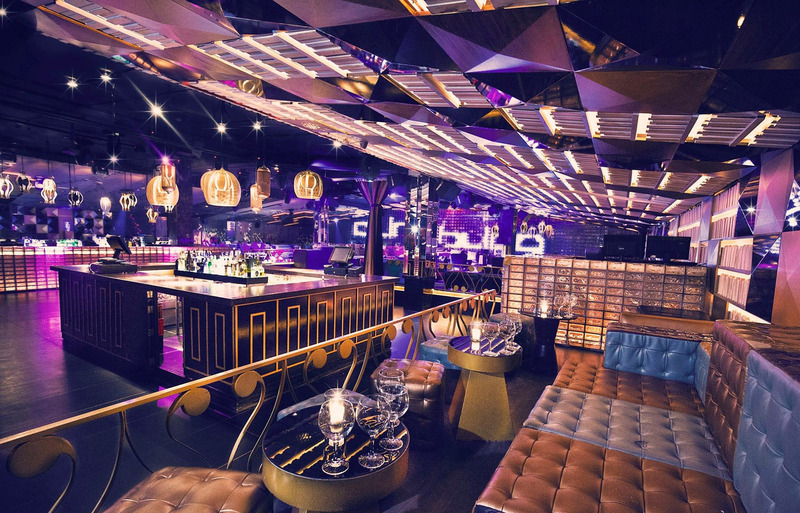 Since everybody has got his or her own tastes and preferences, there is a third VIP room or area specifically meant for important guests and private parties. 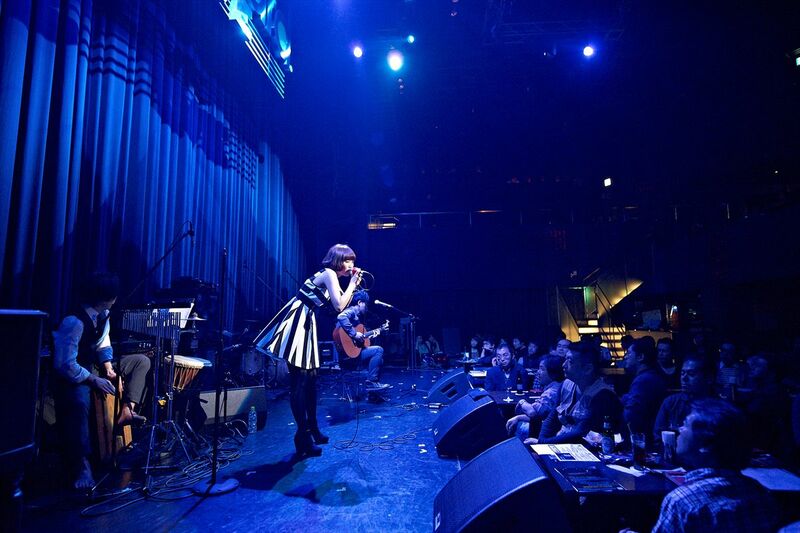 If you want to see live music under downtown Tokyo’s city lights, the J-Pop Café is arguably one of the best spots where you get to enjoy such an experience. The J-Pop Café is rated as one of the best cafes in downtown Tokyo on a number of grounds such as customer care, ambience, cleanliness, and a wide variety of food and drinks on offer. A lot of people lately prefer to spend their nightlife at this café best on the quality of services that they offer. What even makes the J-Pop Café stand out from the rest is the fact that those travelling with kids can dine there in addition to having one of the best and most beautiful night views coupled with extended party hours for those willing to have extra party hours. If you happen to visit the J-Pop Café, you will realize that there is a smoking zone for those who smoke, a huge parking lot to accommodate a sizable number of vehicles, stylish and comfortable seats, and a wide variety of meals and drinks in place. The next time you happen to be in downtown Tokyo, try as much as possible to visit the J-Pop Café.